Synopsis This interesting and instructive coaching programme fills a void in the currently available brief list of DVDs. 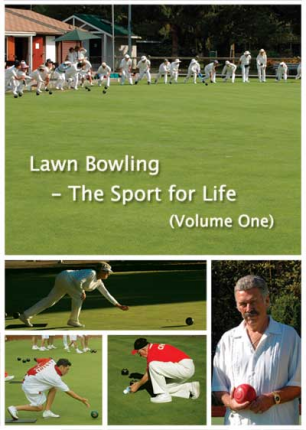 It is the first of two volumes and covers the basic knowledge of the sport as well as various skills and strategies, with demonstrations by British Columbian champion bowlers. It can also serve as an introductory tool for beginners as well as provide instructive coaching materials for bowlers who wish to enhance their bowling skills. As a bonus there are clips of top Canadian bowlers Ryan Bester, Keith Roney, the late Bill Boettger, Mark Gilliland and Bruce Matheson in medal winning matches. If you have any queries please executive producer On-Kow Au for further information.